Writing romance and commercial fiction means knowing the rules, and this book will help you learn them and get there. If you’re wondering where to start, what to do, what not to do, how to find your author brand… this book has it all and more. 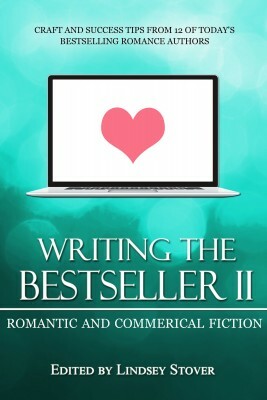 Just take it from the 12 bestselling authors who wrote it! 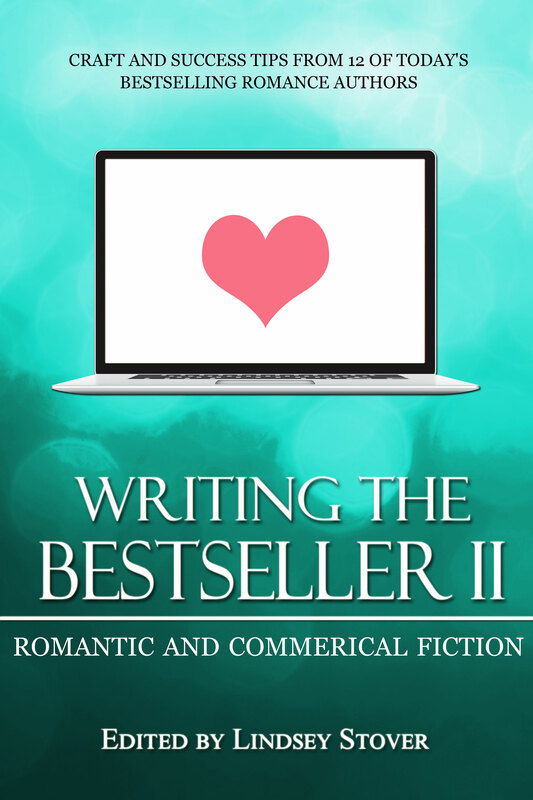 Experiencing all the ups and downs of the publishing industry isn’t easy, so Writing the Bestseller II will help you not only handle the work involved, but handle it well. Learning from authors who have been in your shoes, who understand the market and genre, willingly share their tips, wisdom, and encouragement so you can also succeed. But we live in a culture that’s very uneasy with emotion. We don’t like displays or scenes. We don’t like the screaming child in the grocery aisle—especially if he’s ours. We certainly don’t like the dramatic teenager, wailing out her pain into her cell phone for all the world to hear—we’re certain we never acted that way. We don’t like those weird, too-mushy couples on Facebook who treat their status updates like foreplay. We don’t like that group one table over who are laughing way too loud. We don’t like it when our leaders show emotion—we find it suspicious, we think they’re faking for attention, or we thereafter think they’re weak. We get snarky on the internet and tear each other down, and some of us, when we were younger, hid our romance novels in the closet while featuring our Great Literary Tomes on the bookshelf in the living room, lest anyone suspect us of being schmaltzy and silly. We’re embarrassed to cry in public, no matter the provocation. We’re told to lock it up, to tamp it down, to keep our dirty laundry private. Emotion isn’t safe. It’s dangerous and unwieldy and no one knows quite what to do with it. Except in romance novels. In romance novels, emotion is everything.